Assorted Glass Nuggets - 3 Lbs. 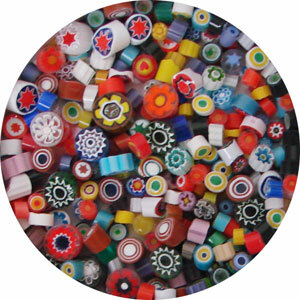 Delphi offers a wide variety of glass gems, pebbles, millefiori and other tesserea for all of your mosaic projects. Find pre-cut stained glass designs for stepping stones or to minimize cutting in any mosaic project. Delphi Makes it Easy: Looking for full sheet of stained glass? 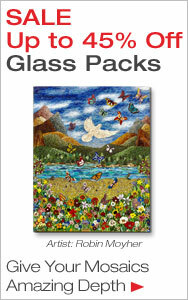 Delphi recommends the following Glass for Mosaics.